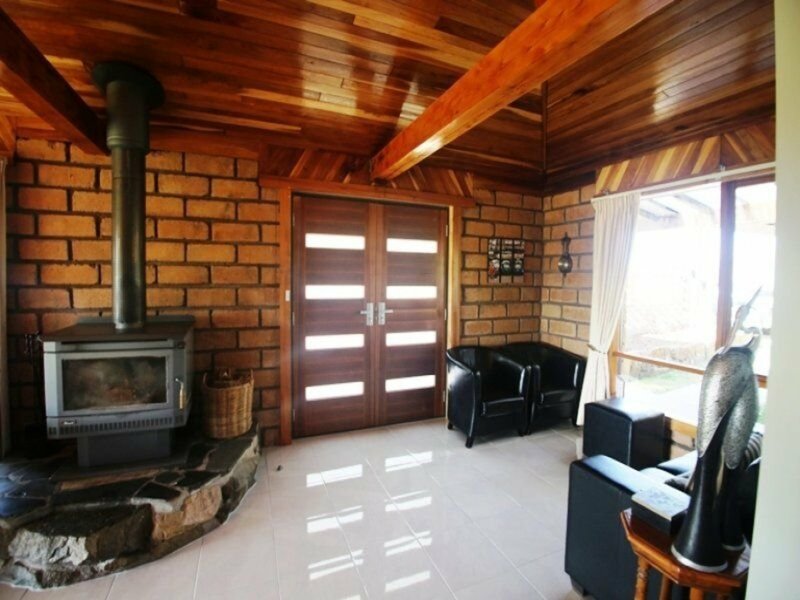 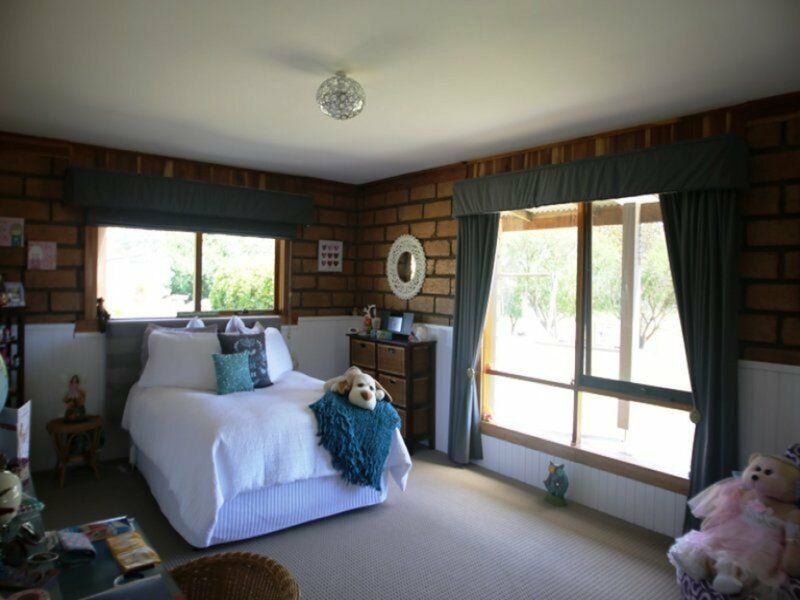 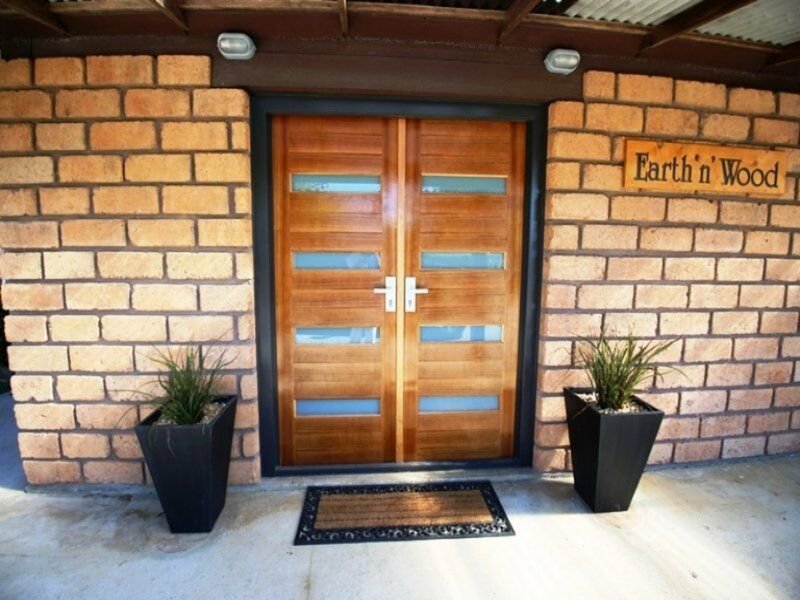 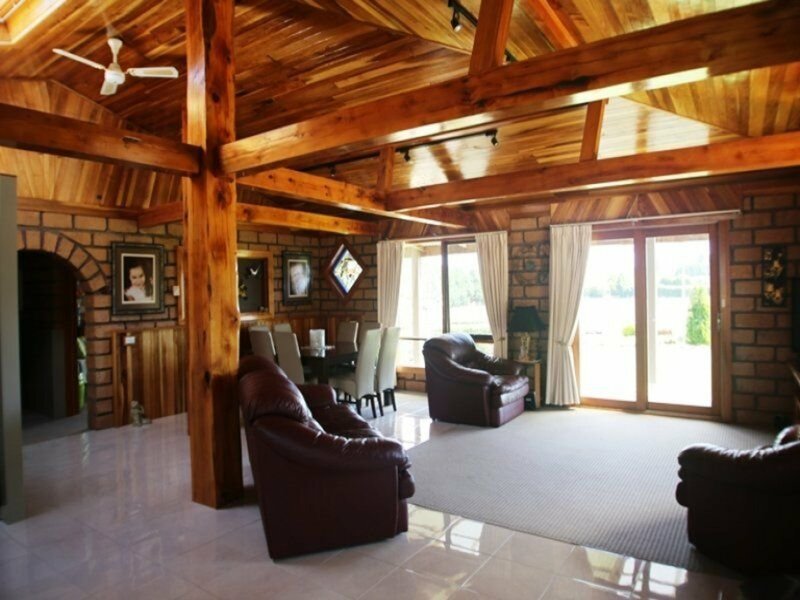 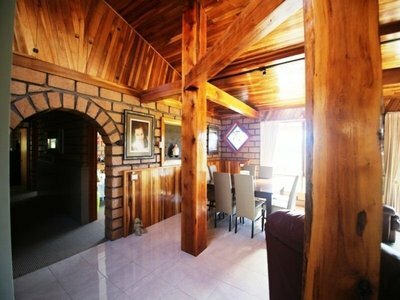 Beautiful property built of mud brick, and specialized Tasmanian timbers that stand out as a feature of the living area, with huge Macracapa beams in the dining/living room area. 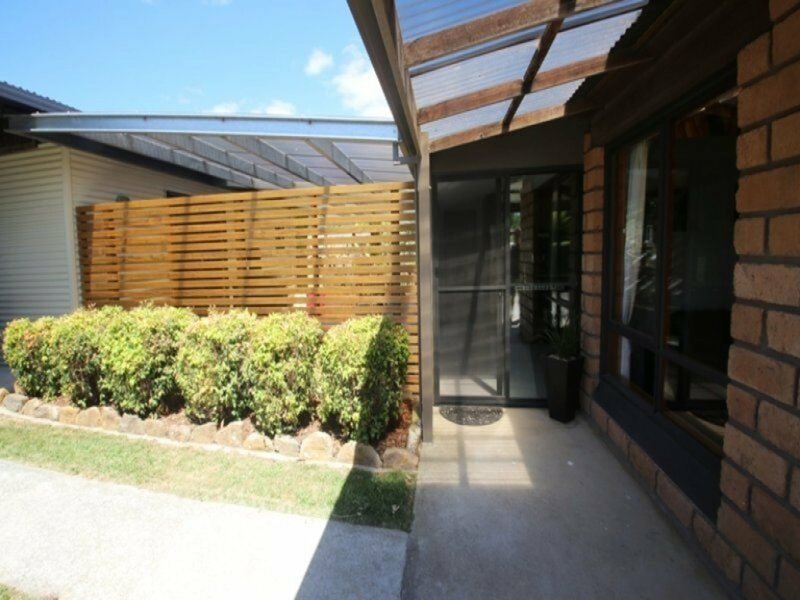 It is presented with brand new kitchen, Smeg appliances, and large sliding doors that open into the sheltered entertainment area that has only just been completed. 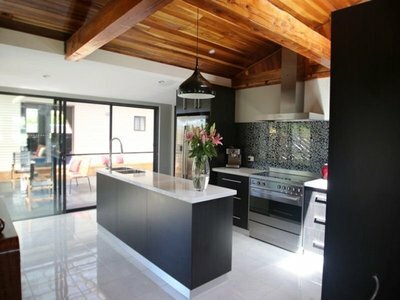 White high glazed tiles in this area compliment the timbers and kitchen colours. 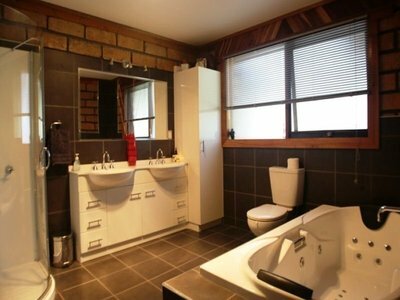 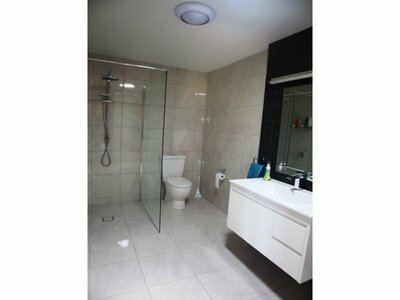 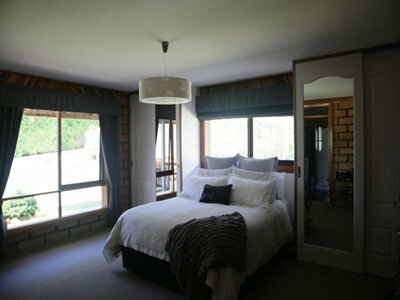 The new bathroom and en-suite are exquisite also 3 "King" size bedrooms have built-ins. 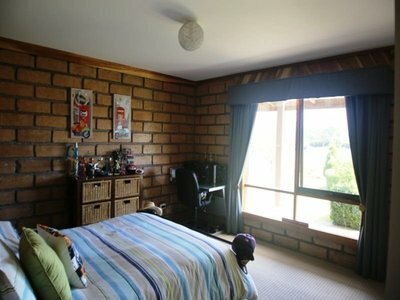 There is a rumpus or 4th bedroom accessible from the entertainment under cover area with its own toilet, ideal for a teenager or elderly parent retreat. 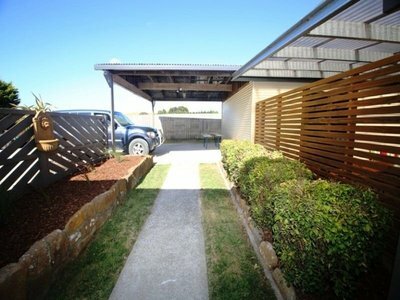 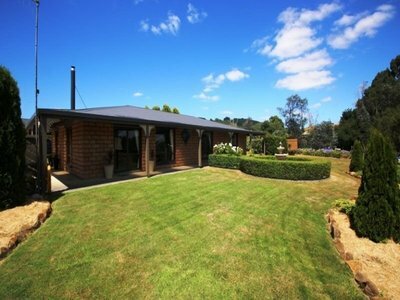 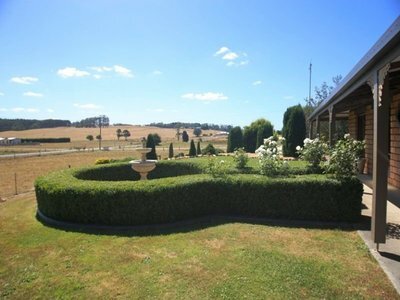 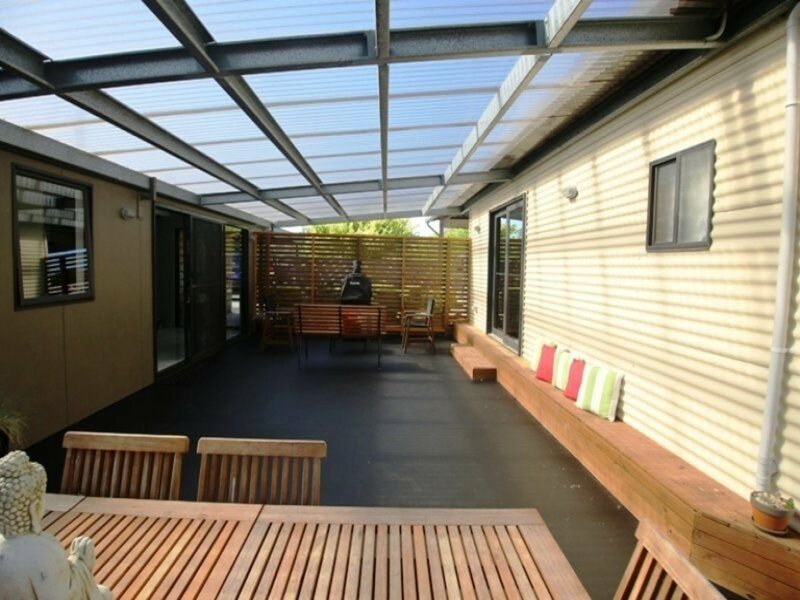 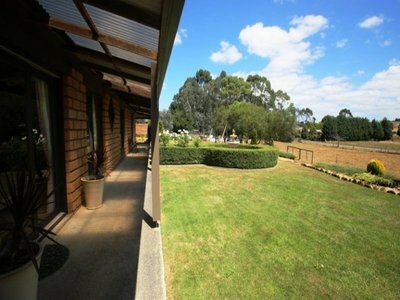 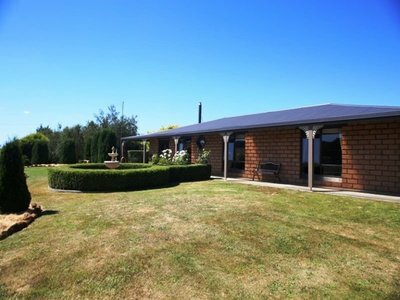 The verandah surrounds the home making it cool in the hot summer months and warmer in winter. 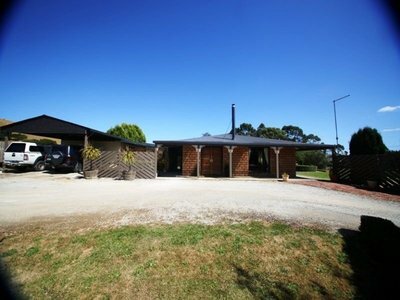 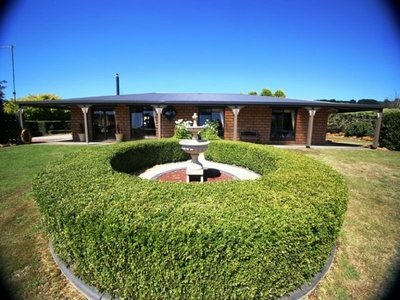 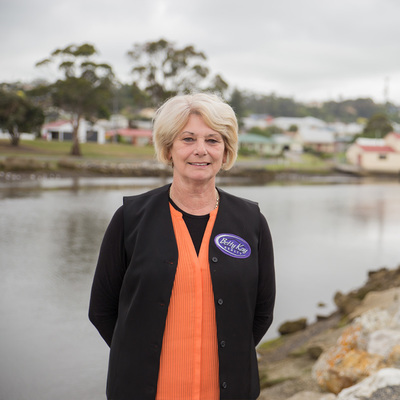 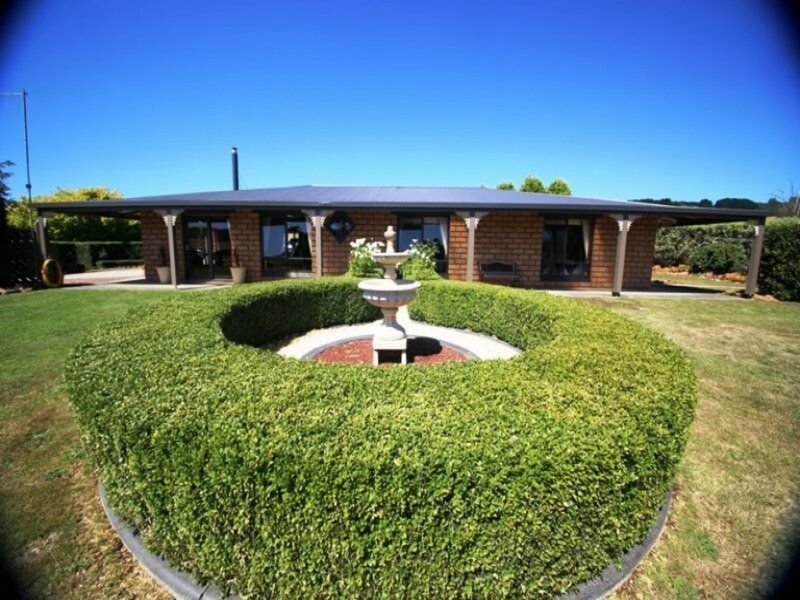 The vendors had put in many hours as a labour of love for the property and an inspections will show the rock built barbecue spit, children's play ground together with a cubby house, small barn/wood shed & also w/shop. 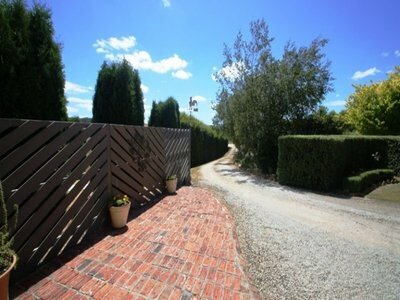 The chook yard is fully fenced, from the area being used to graze 2 head of cattle on the property. 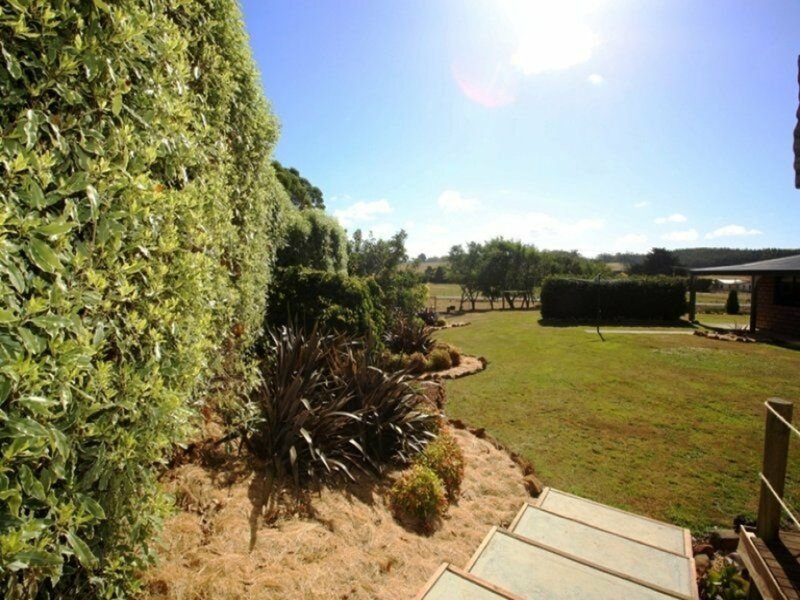 The property has landscaped gardens that are low maintenance and private and secluded from the road view.